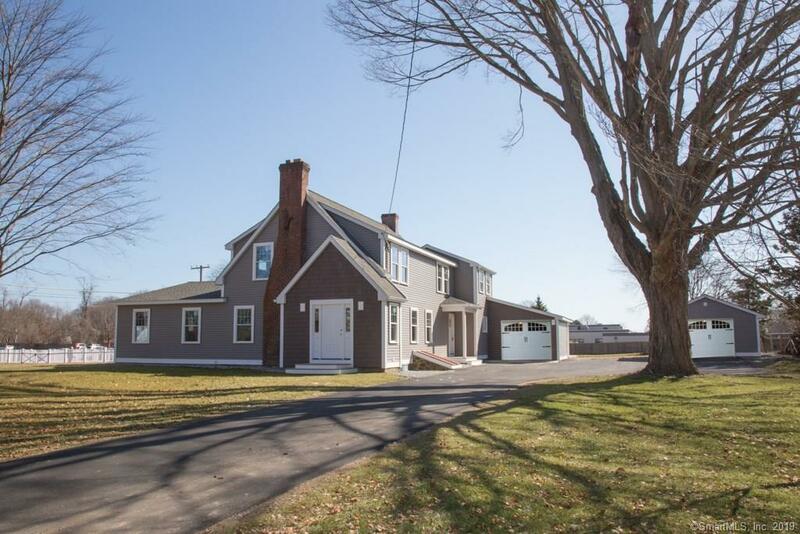 Exceptional opportunity to own this Village Landmark! 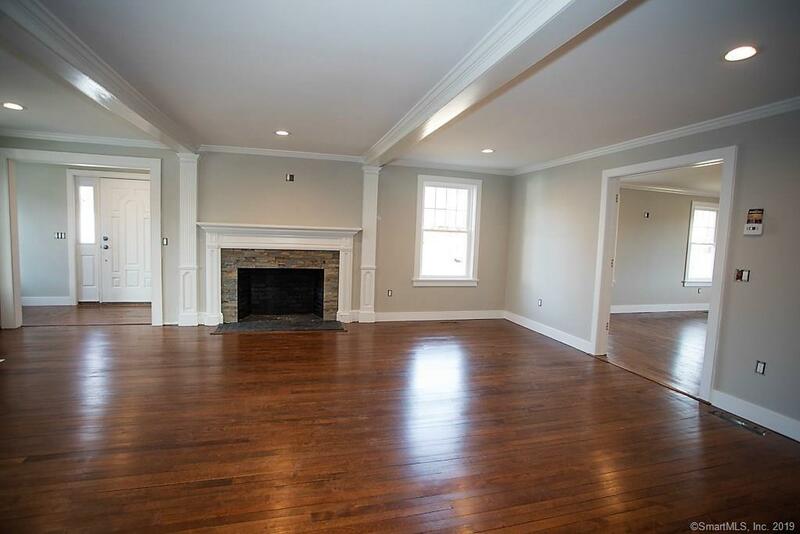 Having recently undergone complete renovation, this 5-bedroom beauty boasts 3357 sq. ft. of exceptional living spaces. This home has been rebuilt to todays highest standards. 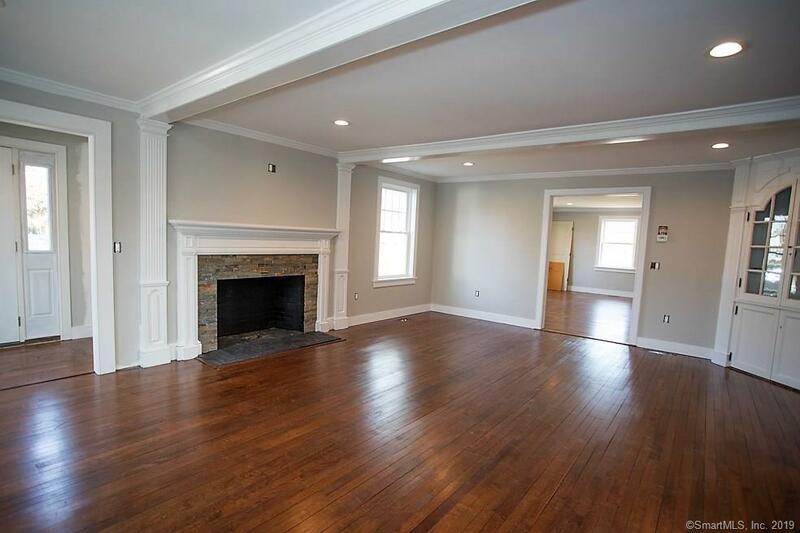 A lovely front entry foyer opens to a grand living room with stunning fireplace, which in turn opens to a spacious dining room with a second fireplace. A gorgeous new kitchen with beautiful tile back splash and granite counter tops & center island, large pantry and mudroom/laundry room access to attached garage. There is a spacious first floor master suite with full bath with heated floors and pretty finishes, & walk-in closet. There is also a large den or office with half bath which completes the first floor. The second floor boasts four large bedrooms and two full baths. Soaring ceilings, hardwood floors, crown moldings and gorgeous trim, 30-year architectural shingle roof, new siding, windows, paved drive, new mechanicals include 200 amp electrical, new oil warm air heat with central air, new plumbing, attached one-bay and detached one-bay garage with extra storage, the list goes on!The location is exceptional; just steps to the library and Main Street for shopping, pubs and "The Kate". Old Saybrook is home to many marinas and nearby Amtrak train station. One hour to both Providence and Hartford airports, easy rail service to NYC and Boston, both under 2 hours by car. 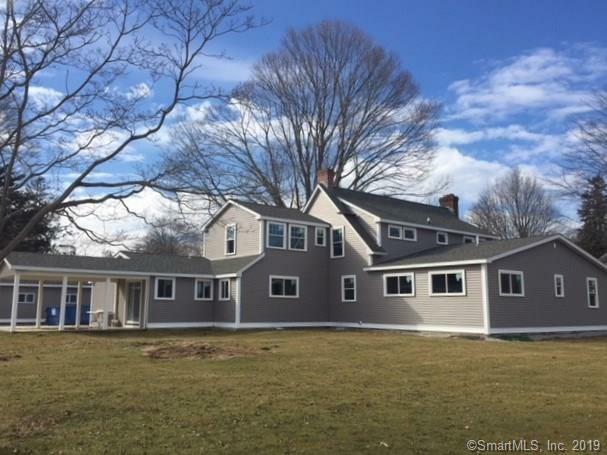 Listing provided courtesy of Lynn Lehrman of Remax Valley Shore Genovali Re.